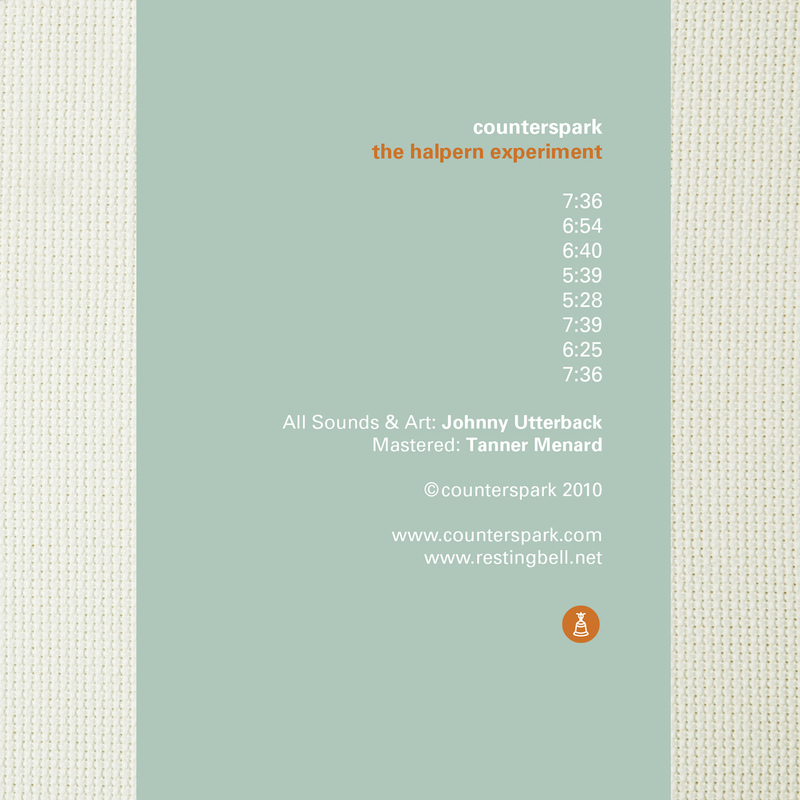 Counterspark is the solo project of Johnny Utterback of Richmond, Virginia. A visual artist by trade, Johnny began experimenting in sound in 2006. 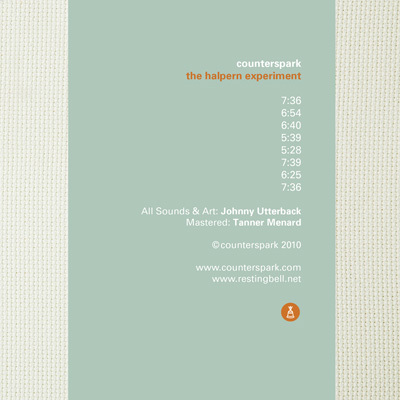 From that point on, Counterspark has been a project of experimentation in the world electronic music. 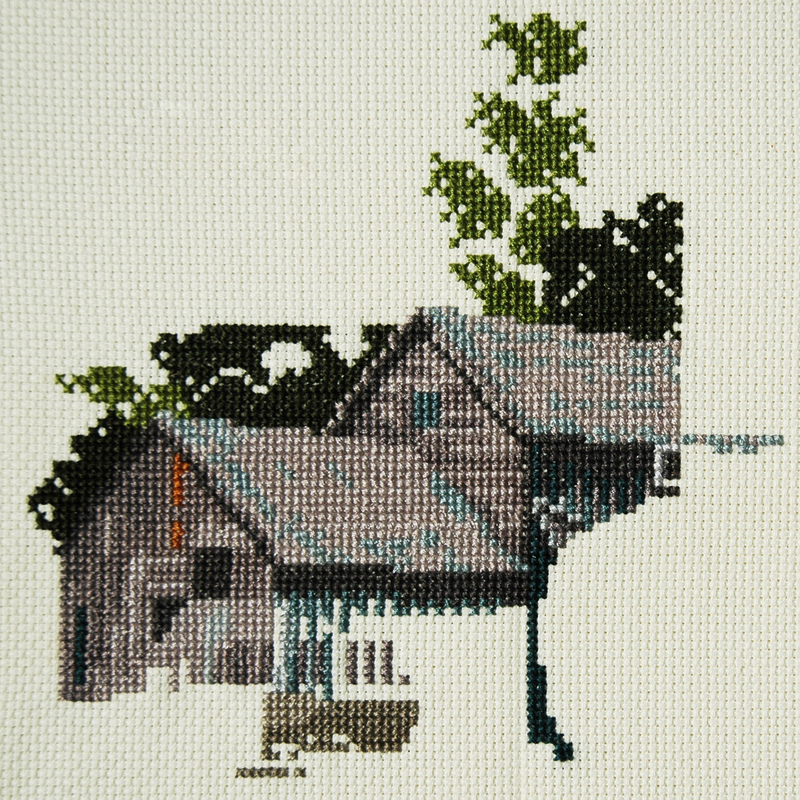 Rich textures and lush soundscapes with an underlying tone of optimism are all intertwined into the melancholy compositions that are Counterspark. The sounds of The Halpern Experiment were inspired by a “healing sounds” cassette, found in a thrift store amongst the piles of one hit wonders. Not finding any value in the cassette’s actual listening experience, analog sounds of the worn tape were still intriguing. With the focus on the textural elements of analog cassette and relationships of the melodies of the tape, the project became a healing method in itself. Providing refuge from reality in a swirling world of analog color and warmth, The Halpern Experiment was two years in the making of editing and abstraction. With mastering by Tanner Menard, the eight movements truly come to life.